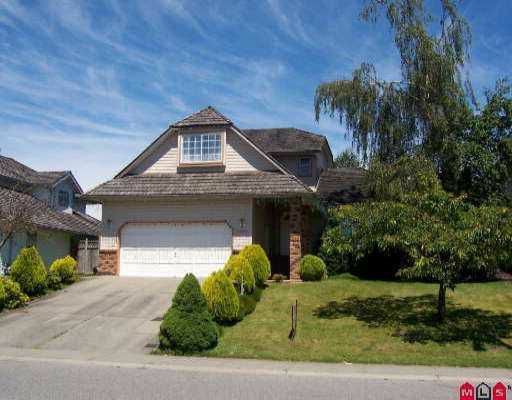 Super nice 2 storey with full in-ground basement. 1119 sq.ft. on main + 964 sq.ft. upstairs. Sunken LV. Bayed eating area. Family room off kitchen. Main floor laundry.